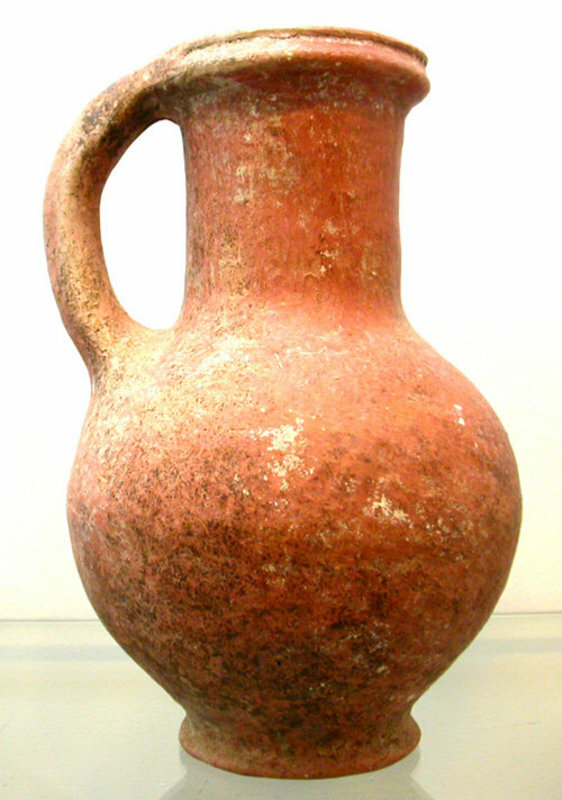 BURNISHED LARGE HOLYLAND JUG, THICK WALLED MIDDLE BRONZE AGE II, TIME OF THE PATRIARCHS, circa. 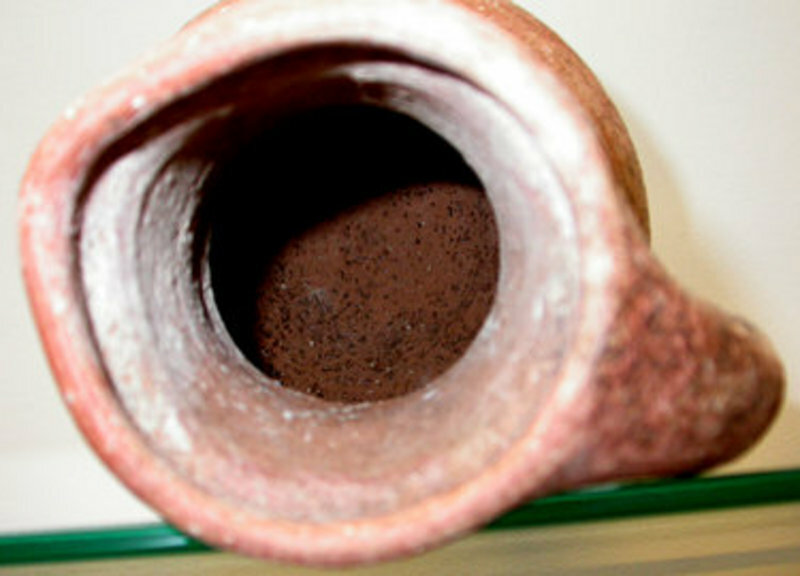 1850 - 1550 B.C.E. 22cm height (8 1/2+"), approx. 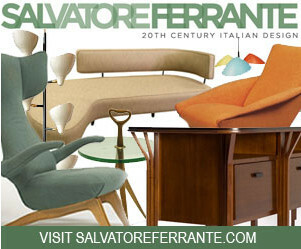 15cm body diameter, perfect condition, no restoration, no repairs. 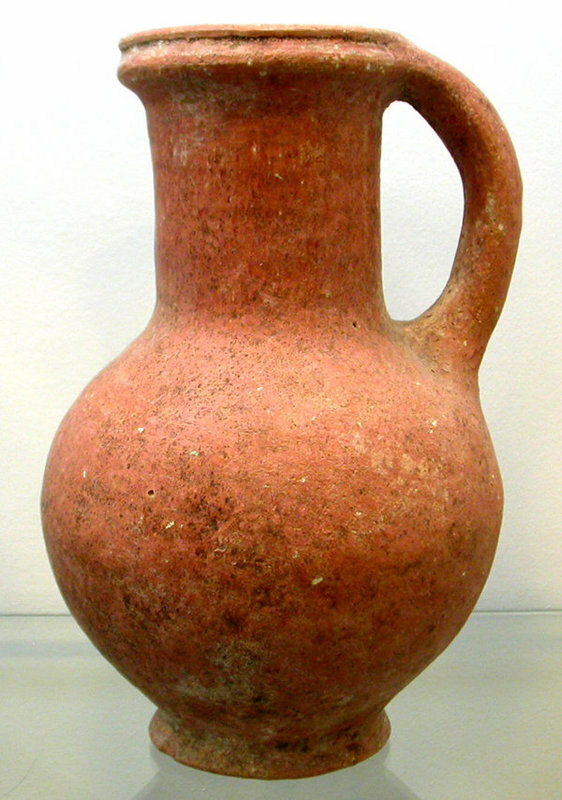 Similar to Amiran Plate 34 #4, but this jug has nicer form more elaborate spout. Additional photographs at bottom. Please note: International customers, please contact us first for shipping rates and policies. 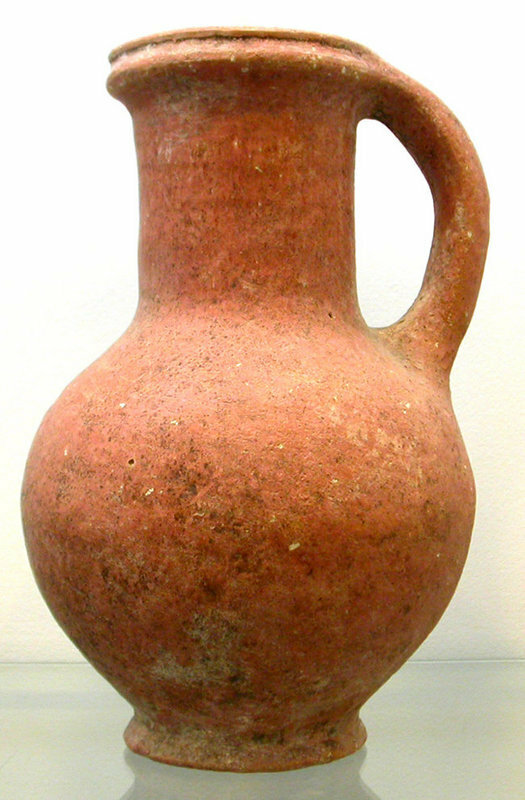 An exquisitely handsome LARGE holyland pitcher, fully intact and suitable for display.